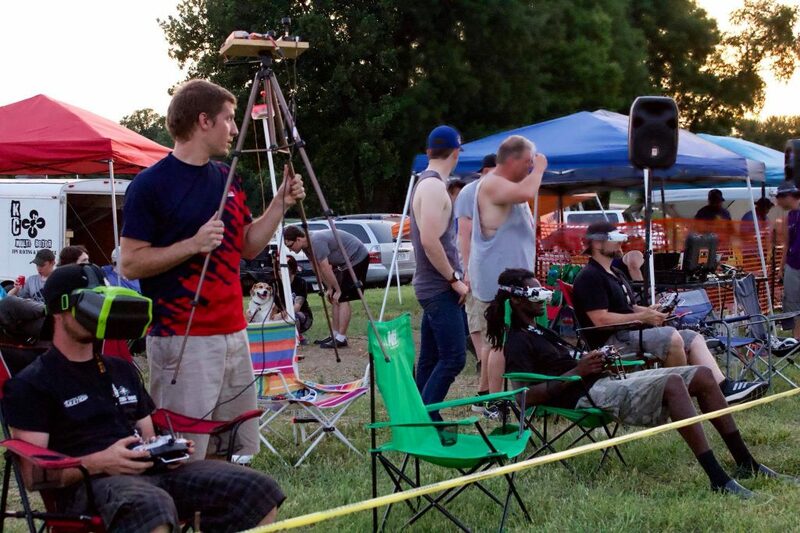 We use MultiGP to organize ALL of our races. All pilots should create a Pilot Profile on their website and sign-in/check-in to races from there! 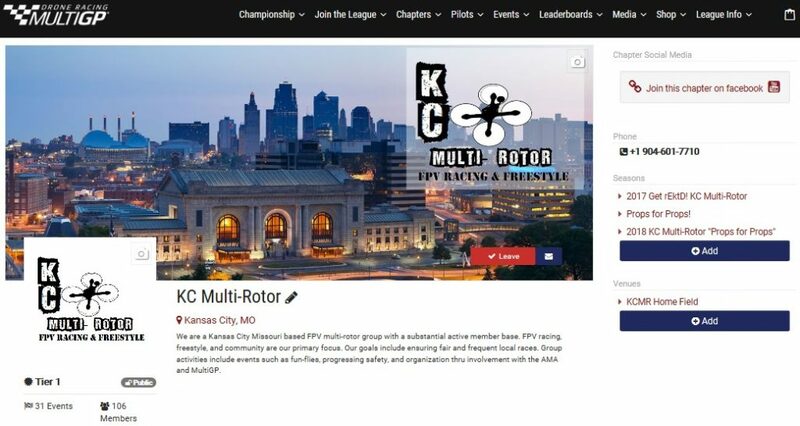 All info on KCMR races will be updated on the Facebook group as well as on MultiGP. Remember to always check-in before each race AND be on your assigned video frequency!